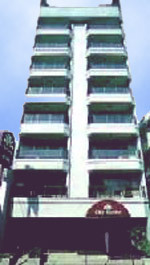 Located at 1158 A. Mabini St., Ermita, Manila, Philippines. Rising nine storeys high in the heart of Ermita in Malate, The City Garden is conveniently located within Manila 's bustling commercial center and tourist belt. 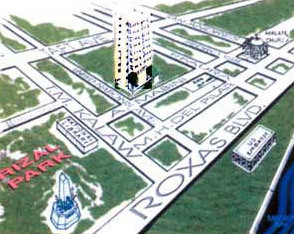 It is also accessible to the business center of Makati, as well as the domestic and international airports.